Financial authorities in South Korea are considering imposing cryptocurrency tax, Finance Magnates reported referring local news reports. 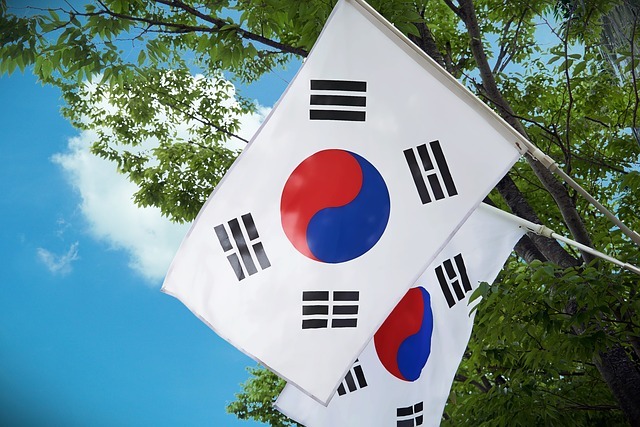 In response to a question by a member of South Korea’s Democratic Party, the country’s Minister of Economy and Finance, Hong Nam-ki, said that authorities are planning a cryptocurrency tax and are determining how to implement it. Furthermore, the minister also implied that authorities would consider an initial coin offering (ICO) tax. Earlier this year, the Ministry of Strategy and Finance was reportedly planning to prepare a cryptocurrency taxation plan by the end of June, Financial News reported. More recently, Ohio became the first state in the United States to allow taxes to be paid in digital currency bitcoin.